New Year’s Day has come and gone, and halfway through the month of January is when the majority of people have either followed through with their resolutions or not. If they have fallen short, they give up. However, it is never too late to begin the process of getting healthy. Becoming the healthiest version of yourself is indeed that, a process, one that requires time, dedication and planning ahead. The statistics of the state of health of Americans are alarming! Let’s take a look at the number of Americans that are overweight/obese. A little over one -third of adults are considered to be obese, that’s a whopping 35.7 percent. While about 6.3 percent, or 1 in 20 adults has Extreme obesity (when an individual is 100 pounds over their ideal body weight and has a BMI of 35 or more and is experiencing health conditions related to obesity such as diabetes or high blood pressure.) 74 percent of men (3 out of 4) are considered overweight or obese. The statistics for women aren’t any better and closely resemble the numbers above. If you struggle with forming a plan to stick to a healthy routine and are overweight or obese, feeling discouraged isn’t the solution. The solution if forming a plan and to unwaveringly follow it through! It’s time for you to take control of your life, whether you’ve failed to meet your New Year’s Resolutions, or if it isn’t even close to New Year’s. Now is a good a time as any to start. Here are a few short tips to get you in the right direction. Get enough Sleep – Not getting enough rest is actually a major risk factor for developing chronic disease. When your body receives an adequate amount of rest, it is better at regulating a delicate internal environment. This includes the release of neurotransmitters and hormones needed to enable the body to function at its optimal level! The development of conditions such as; mood disorders like depression and anxiety, cardiovascular disease, obesity and diabetes has been linked to insufficient sleep by the CDC and Prevention. Find out your numbers – High blood pressure, high cholesterol and pre-diabetes are a lot easier to manage when they are caught early. Even if these conditions haven’t been prevalent in your family history, it is important to keep track of these so you can monitor and gauge your level of health. This is especially important after the age of 30. Get Regular Exercise – Stop the negative talk and the excuses, it’s time to step up to the plate. There are so many benefits of regular exercise it’s hard to list them all. To name a few though; to reduce your risk of some cancers, reduce risk of cardiovascular disease, reduce risk of type 2 diabetes and metabolic syndrome, improves your mood and mental health, strengthens your muscles and bones (which assists with preventing falls and the ability to do daily activities). Sit down and come up with a plan of what days and times you are going to work out and get some exercise and stick to it no matter what. Tip: Make these times for either right when you wake up or shortly after, this is the time we have the most energy and motivation. If you let the whole day go by, you are more likely to come up with an excuse. Decrease your Sugar Intake – A good first step for this suggestion is to be aware of what you are consuming. More times than not, when patients come into our doctor’s office and have questions about sugar intake, they are shocked. Many things they thought didn’t have sugar, are loaded with it. Lowering sugar intake will surely lower your daily caloric intake and lowers your risk factors for developing disease and suffering the effects of mood disorders. Our doctors here at MedFast Urgent Care Centers are here to answer any questions you have regarding your health and lifestyle changes. We do see patients mostly for minor emergencies but also offer other services such as Free Cholesterol Checks. These are available at our Downtown Melbourne location (while supplies last) which is conveniently located on New Haven Avenue. However, you are certainly welcome to visit any of our convenient eight locations throughout Brevard County. 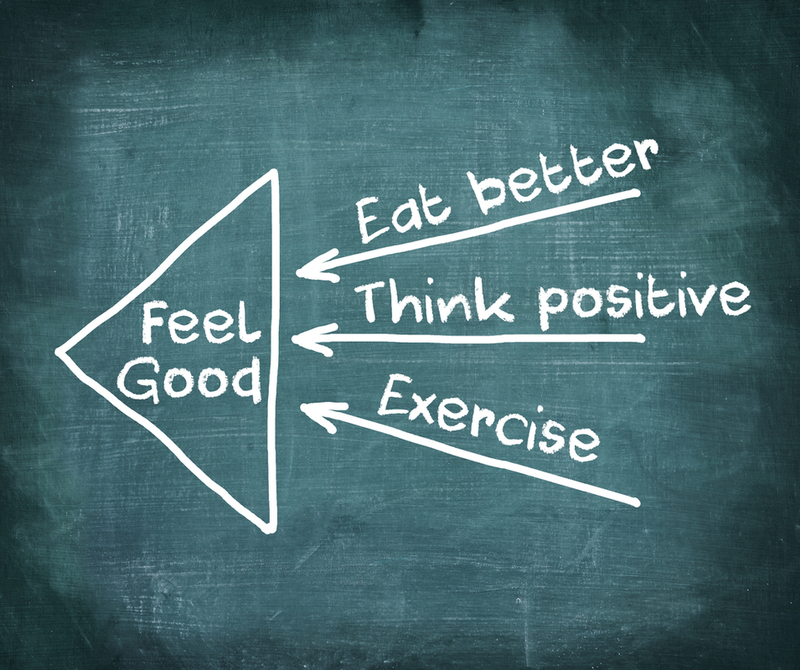 Meeting goals to assist you in changing your eating habits and lifestyle are certainly attainable. As mentioned above, dedication and a plan is Vital to your success. Come see our doctors today, we’ll take care of you.